"We love all types of small dogs, to the largest dog in the world"
Canine kids is for each and every dog lover world wide. This site is for all of us that love our dogs, from the worlds ugliest dog to the most beautiful, of the AKC breeds. As owners of all types of small dogs to the huge dogs or largest dog in the world, everyone of us share a bonding of love with our pets. We only want the best for our pets and seek the proper care for their health, training and happiness. We will help you to find quality pet supplies for less. The medications, shampoos, flea and tick products that we all use and need. 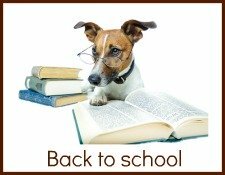 Sharing information concerning your family watch dog age, and how to care for him in his later years. 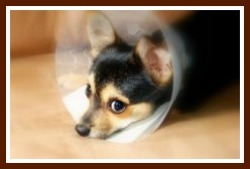 We will be supplying lots of dog grooming care to the many dog illness symptoms. 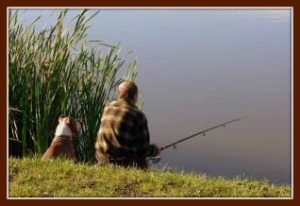 Training is important for a happy owner and a contented pet. So just training your dog to sit is the beginning of a happy relationship. But we will cover much more than just the sit command. 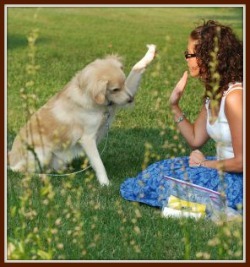 This site is for you, information on caring for the dogs we love and live with. Canine kids is not concerned about the kinds of dogs that you have. But about the care and love of those dogs. Our goal is to address issues that affect all of our pets, including health concerns such as canine allergies, preventative measures for many dog health issues, socializing and professional dog training methods and much more. There are many people who have no children, or the empty-nesters with no children at home and then there are others with beloved family pets that are adored by the entire family. These are the people we hope to meet. We are a pet friendly site that hopes you will find what you seek and will share your pet adventures and pictures with us. 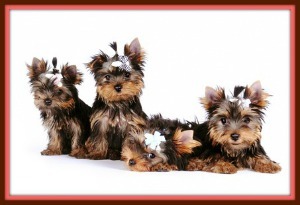 All breeds and every individual dog has its own unique personality and needs. Some of these needs are simple things like diet and weight control or can be as complicated as aggressive dog behavior. Behavioral issues are a concern to many pet owners and you can find information here addressing just those concerns. 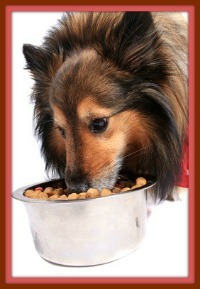 Making your own dog food has become a popular choice for many dog owners; here you will find suggestions and many recipes. Including a diabetic treat recipe for your fur baby with diabetes. These are easy recipes and allow for some creativity when making them. It is a popular assertion among veterinarians today that homemade dog food is more nutritious and healthier for your pets digestive health. The mission of Canine Kids is simple, to help visitors love and care for their pets to and keeping them healthy and safe for years to come.